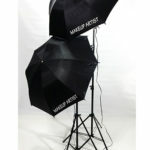 This is our ultimate value umbrella set! 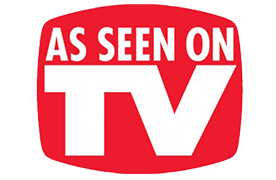 It offers exceptional quality at a price you can afford. 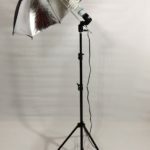 Qualities such as the thick nylon durable construction of our umbrellas and the extra large footprint offered by our light stands, plus the incredible convenience and portability of this package are standard on our lighting kits. 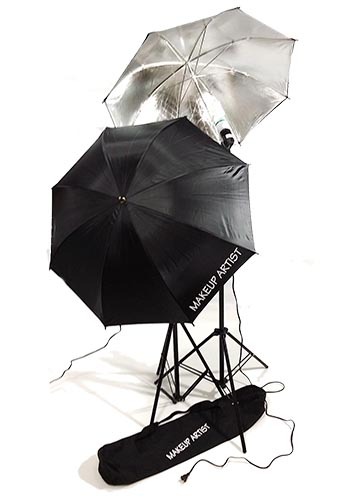 This umbrella set will capture soft light and spread it over a large area, giving you maximum control over staging. Quick release levers help to make set up and tear down take just minutes. 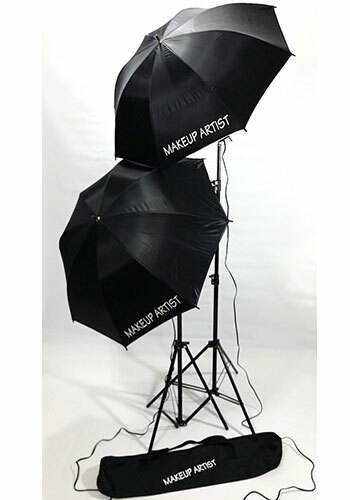 Two Stands, 2 Umbrellas, Two Light Sockets, Two Light Bulbs and One Carry Bag are Included. 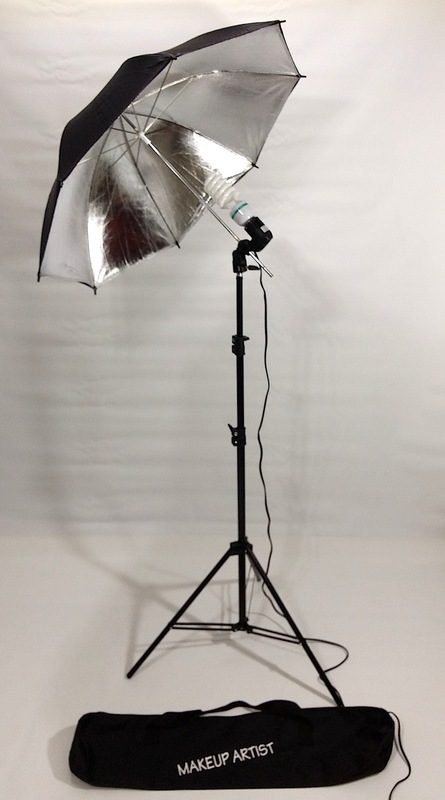 Tuscanypro lights are light, compact and portable. These portable makeup lights produce incredible convenience for salon use. 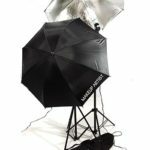 The umbrella used in the lighting system are made of thick nylon material which are quite durable. The robust stands provides a good support system. The main feature of these lights is to absorb and spread the maximum amount of light. This salon furniture is a much required system and are growing in demands.